Doctor Tiberi is an orthopaedic surgeon fellowship-trained and dedicated to the fields of hip and knee replacement. His advanced training and sub-specialization enable him to apply minimally invasive and technologically advanced techniques and focus on accelerated recovery to both simple and complex hip and knee conditions. Originally a native of the South Bay, Doctor Tiberi earned his undergraduate degree at The Johns Hopkins University where he was selected to be a member of the Phi Beta Kappa, Premedical, Biological, and Leadership Honor Societies as well as an Academic All-American as a member of the varsity football team. He attended medical school at the University of California, San Diego where he served as his class president. 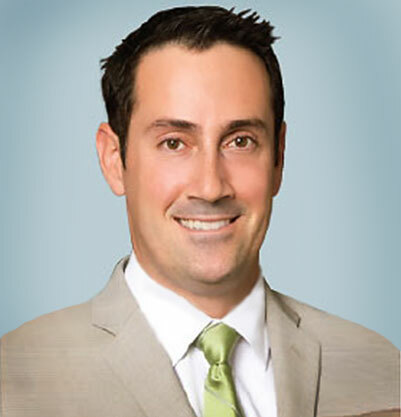 Doctor Tiberi completed his orthopaedic surgery residency at Harbor-UCLA Medical Center. He received fellowship training in hip and knee replacement and hip arthroscopy at The Massachusetts General Hospital / Harvard Medical School, institutions that are nationally and internationally recognized for their contributions to these particular fields.